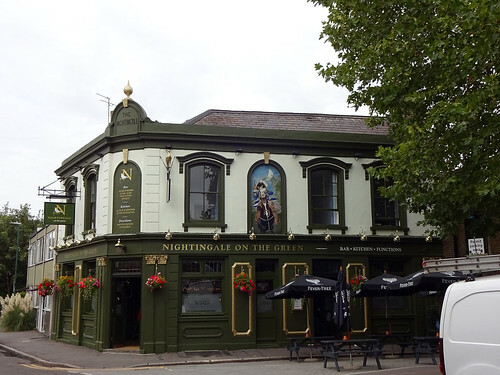 This week's featured article is Wanstead's Nightingale On The Green. After a couple of closures and a name change, it's back on the pub scene offering an updated yet traditional pub setting. Why not stop by for lunch or dinner, tho if you're after scran, note the kitchen's closed on Mondays. A new article has gone up for Chennai Dosa, a cafe-style South Indian restuarant in West Croydon. I can confirm that the weekend breakfast buffet is definitely worth a visit - I know I'll be back. Finally, the Waterloo Bar and Kitchen has been reported as closed, though we're uncertain if this is a temporary or permament closure.